Rapid Windows Server® recovery. Guaranteed. We've created the perfect Windows Server® recovery CD, painstakingly engineered to automatically find and fix problems preventing your server from starting up to minimize downtime and get your business back up and running. Easy Recovery Essentials® Server Edition — used and recommended by Microsoft® and Microsoft Partners worldwide — revolutionizes server disaster recovery and is the only non-OEM solution for Windows Server® repair in existence… and it works when nothing else does. Easy Recovery Essentials® is compatible with all versions of Microsoft® Windows Server®, from Windows Server 20000® and Windows Server 2003® up to and including Windows Server 2008,® Windows Server 2012®, and Windows Server 2016®. Easy Recovery Essentials® for Microsoft Windows servers additionally works with all editions and architectures of Windows Server, supporting Windows Server Essentials, Standard, Datacenter, Foundation, Enterprise, Storage Server, and Web Server editions in both the x86 (32-bit) and x64 (64-bit) varieties. Download a copy of EasyRE to any PC or Mac, saving it to a CD or USB. Video & text-based tutorials are available. Start the server in need of repair from the EasyRE CD/USB (which will work even if you normally can't start the server). EasyRE will then scan the server and display a list of recovery options. All you have to do is click ‘begin’. EasyRE automatically searches for problems and fixes them. When it's done, just reboot your server and you're good to go! Easy Recovery Essentials® for Windows Server® supports servers from HP Enterprise®, Dell®, IBM®, Lenovo®, and more. Unlike OEM recovery solutions, EasyRE works universally well for servers of all makes and models, and with the most popular selection of AHCI, RAID, and NVMe drivers already bundled, gets your repair underway without needing to manually locate and load drivers for storage adapters and RAID solutions to match your hardware configuration. With Easy Recovery Essentials for Windows Server®, we've created something different: a recovery solution that first understands your PC or server, then fixes it. 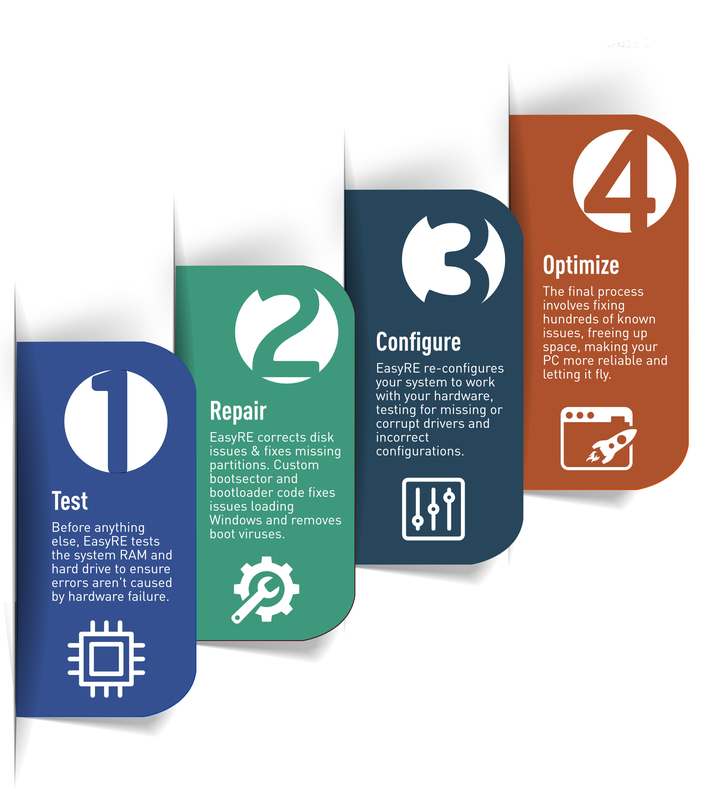 Unlike other products, EasyRE methodically tests and validates each component in your system, simulating the boot process and identifying where things go wrong in every stage of the system startup procedure. Easy Recovery Essentials has been uniquely designed from the ground up in a unique way, rigorously architectured and designed to diagnose and repair system faults preventing PCs and servers from starting up or running correctly. Work on EasyRE did not start before the entire PC startup process was captured, analyzed, and documented. As part of our goal at NeoSmart Technologies to provide knowledge freely and openly, we have documented the intricacies of the PC boot process in our online knowledgebase wiki.  As a result of this research, we've developed a patented method of system recovery that starts by testing each stage of the PC boot process and simulating the boot process, starting with the hardware and making its way up. At each point, EasyRE verifies that the software or hardware components are functioning correctly and working as intended. Anything that isn't working as intended is logged and reported, and a number of different approaches for repair and recovery are attempted. By understanding not just each individual component but also how they all fit together as a whole, EasyRE is even able to implement workarounds and fallbacks, which is why EasyRE can repair computers that other software can't. 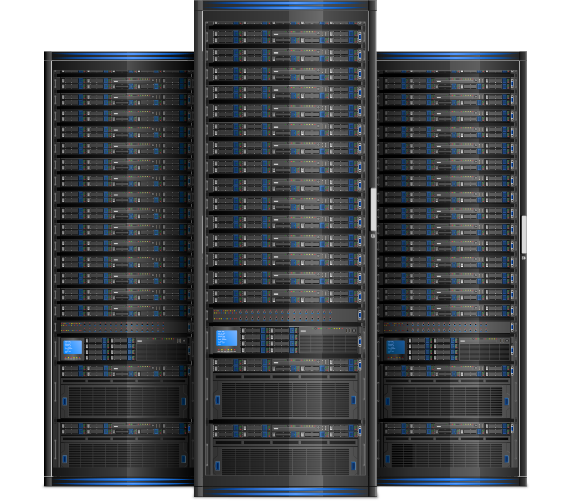 When it comes to servers, disaster recovery is fundamentally different from PC repair and we treat and repair them accordingly. 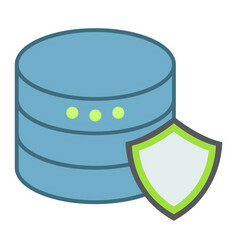 Unlike with PCs where most users would be content to replace a broken PC for a new one, data-safe recovery of servers is usually a non-negotiable. Research shows that over 85% of PC repairs result in a complete format and restore, but EasyRE does things differently, and is explicitly designed with non-destructive repair in mind. EasyRE is uniquely built around the premise of non-destructive repair, and attempts to restore servers back to booting condition without resorting to formats, system reinstalls, or PC reimaging. As such, EasyRE does not require a Windows® CD/DVD, and is a viable option even when there are no backups present or the server in question contains critical data in need of recovery. It's our opinion that there's no point in having the best and most-capable repair software ever created if it's not easily accessible or too difficult to use. All you need to use EasyRE is access to a working PC or Mac, from where you can copy EasyRE to a CD or USB. The EasyRE CD/USB is plugged into the server that doesn't work, and the rest happens virtually automatically. Once your damaged server is booted from the EasyRE CD or USB, it automatically starts looking for Microsoft Windows Server® installations and presents you with a menu featuring a list of possible recovery actions. You have the option of performing a patented “one-click easy repair”™ or scanning for viruses, as well as access to advanced system recovery tools and utilities. Unsure what version of Windows Server you're running? Have a look at our mini-guide.